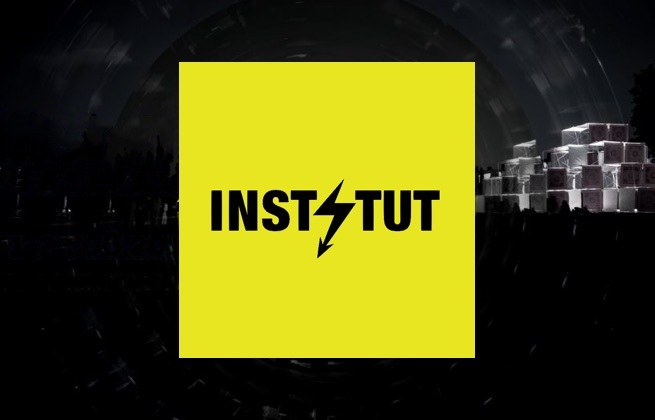 Purchase your ticket for Instytut Festival 2019 here! The 21st to the 23rd of June 2019. Purchase your camping ticket for Instytut Festival 2019 here! The 21st to the 23rd of June 2019.